The Australian Curriculum describes the core knowledge, understanding, skills, general capabilities and cross curriculum priorities important for all R-10 Australian students as they move towards life and work in the 21st century. Reception to Year 7 teachers plan, teach, assess and report (A-E or word equivalent) to parents using the Curriculum achievement standards in English, Mathematics, Science, The Arts, Technologies, Health and Physical Education, Languages (Italian) and Humanities and Social Sciences – History, Geography, Civics and Citizenship Years 3-7 and Economics and Business Years 5-7. In the Australian Curriculum, capability encompasses knowledge, skills, behaviours and dispositions. Students develop capability when they apply knowledge and skills confidently, effectively and appropriately in complex and changing circumstances, in their learning at school and in their lives outside school. 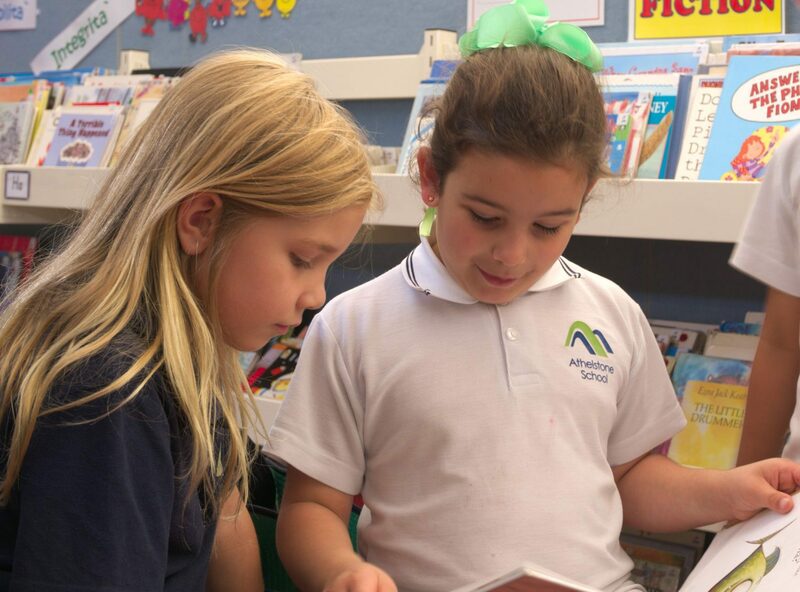 The Australian Curriculum includes seven general capabilities, Literacy, Numeracy, Information and Communication Technology (ICT), Critical and Creative Thinking, Personal and Social, Ethical Understanding and Intercultural Understandings. At Athelstone School, we offer an integrated approach to teaching and learning within an extremely strong site focus on literacy and numeracy. The General Capabilities are integrated into the teaching and learning program for all students, as are the cross-curriculum priorities of Sustainability, Asia and Australia’s engagement with Asia and Aboriginal and Torres Strait Islander histories and cultures. Quality, consistent pedagogy is ensured at Athelstone School through ongoing, targeted whole site Professional Learning and a deep commitment by all teachers to developing, reviewing and adhering to site agreements.